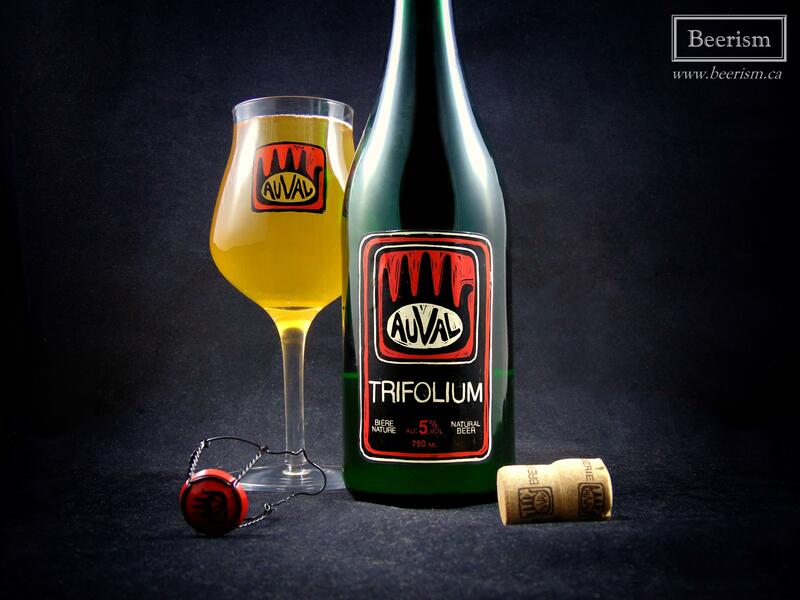 In the span of less than three years, Brasserie Auval has become one of the most sought after and hyped breweries in Canada. 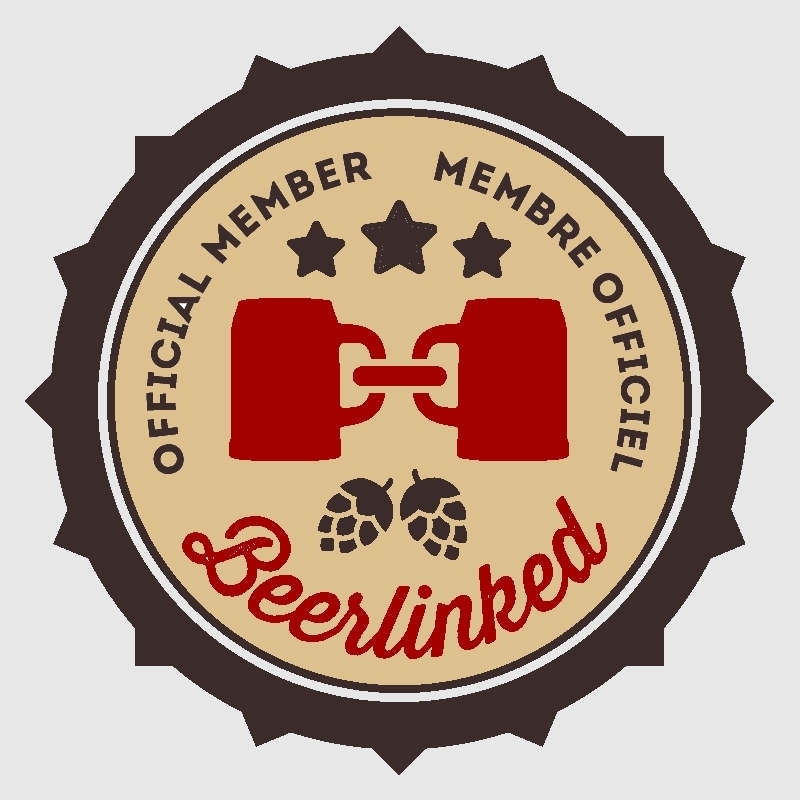 Whenever a new beer drops, the online trading forums light up with those seeking and trading these illustrious beers. To say they are hyped is a bit of an understatement. Part of the reason for this is the fact that production is very low, and since they are located in Gaspesie, shipments to Montréal are infrequent. When they do arrive, they sit on shelves for a couple of hours before being completely sold out. That said, the larger reason Auval is so hyped is the fact that what owner and Brewer Ben Cougar does is simply fantastic. Whether it’s creating the best IPA’s in the province, or wielding fruit into barrel-aged wild sours, he always brews with innovation, balance and complexity. In 2017, Auval re-released several of their reoccurring products, tweaking the recipes and further nailing down their products. As well, several brand new offerings were created. Although it wasn’t an expansion, Ben purchased a new brewhouse to work on. Often when transitions such as this occur, there can be a shift in quality towards the negative. 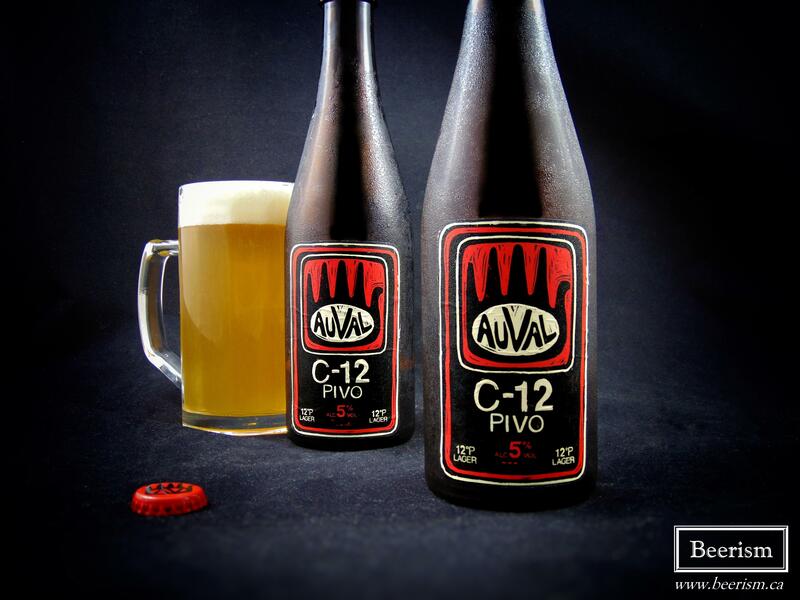 However, in my opinion, Auval is producing beers just as good as ever. Today, I’m going to be examining both new and returning bottles – let’s do it! At this point Nordet IPA has been released several times. I think it’s arguably the best IPA that this province has produced. The nose is a luscious citrus explosion with ripe mango and pineapple coming through as well. Light grassiness mixes with lemon and grapefruit zest. As usual, this is a juice bomb. The palate matches, hitting all the right juicy notes, while still being crazy dry and incredibly drinkable. There are loads of hop tang, with rich citrus accents, like underripe oranges and clementines. It’s intensely potent, while being drinkable and dry all at once. It’s such a brilliant beer. C-12 is a Pilsner that came out last summer for the first time. 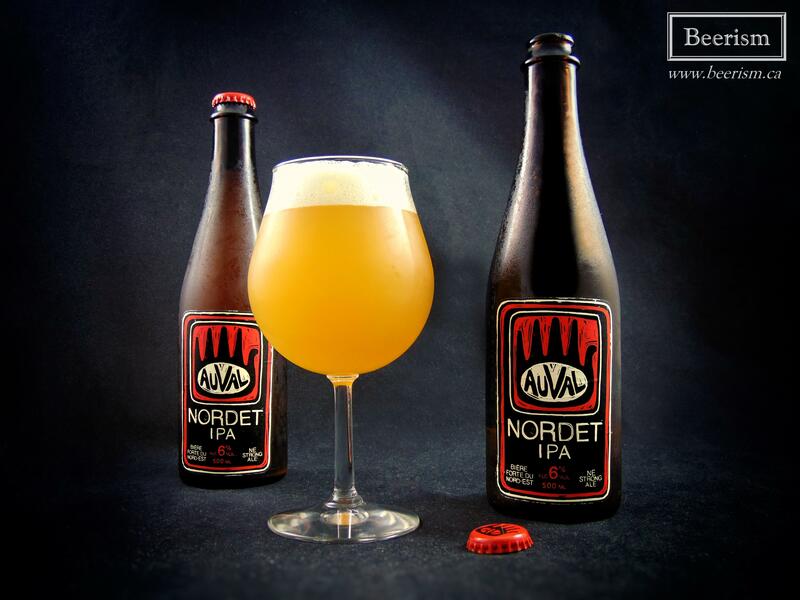 I was extremely happy to see Auval produce a Lager, especially as they tend to be avoided and dismissed amoungst the sea of hops and potent acidity. It was a brilliant take on this crushable style, and I’m very curious to try this year’s batch. The nose is a mix of musty yeast, herbal hops and lots of honey malt. The aromatics are inviting and smell delicious. The palate matches, with well rounded flavours all around. Lots of tangy herbal hops lead the way, with some doughy malts, carrying freshly cut wheat and lots of floral honey sweetness. A rich body lends a creaminess to the whole thing, while the carbonation has a fluffy presence. The finish is nicely sharp, cutting through everything. To me, this batch seems more true to style as compared to last year’s, which I thought was a touch phenolic. Both were fantastic though, and perfectly summer-focused. 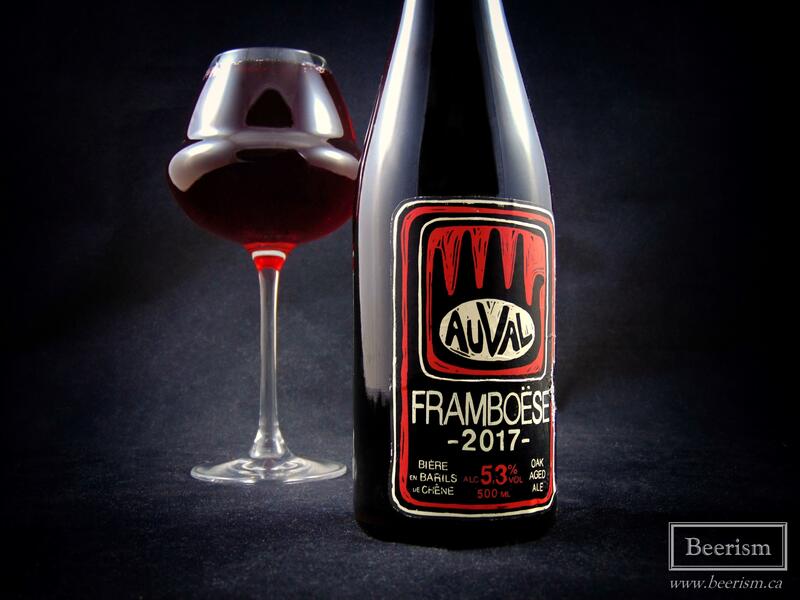 This is the third year now that framboëse has been released, and I’ve been fortunate enough to write about each vintage. This barrel-aged fruited sour doesn’t blast you with acidity, but instead is subtle, jammy and incredibly tannic and dry. Let’s see how this 2017 version is. The nose carries a big fruity punch, loaded with jammy goodness. “Raspberries for days” hits you first, followed my an almost tannic cherry aroma. As usual with fruited sours from Auval, this is more tart and dry then actually sour. It’s mouth-puckeringly tannic, but still juicy enough to make for a well rounded profile. Like the nose foretold, the raspberries are bright and in your face, managing to also carry a rich, cooked-fruit profile, alongside a pretty bright and zesty backdrop. The finish lingers with oak and fruit tannins, leaving a robust and tart linger on your palate. I think the 2017 version nails it. Previous vintages were stellar, but this is the most balanced of the bunch, with just the right dry to fruity ratio. Tart green apples meet a huge oak presence, carrying loads of tannic wine dryness that lingers long after you sip. It’s not quite as dusty as a Gueuze, but the acidic layers and general flavour profile is extremely reminiscent of a quality lambic. This is an impressive beer. That said, there is also a linear drinkability to this, allowing the beer to be exceptionally complex, rich in body and flavour, while not being remotely hard to drink. 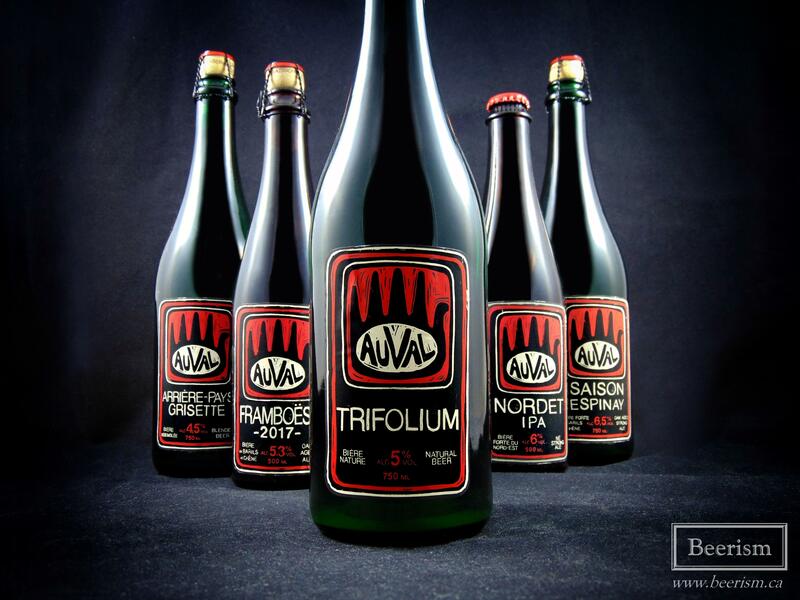 Brasserie Auval continues to impress us with what they do. The tiny operation, run by Brewer and owner Ben Cougar, fully actualizes the farmhouse brewing mentality, making classic and contemporary beers that are both impressively balanced and complex all at once. I have no qualms furthering the hype train.